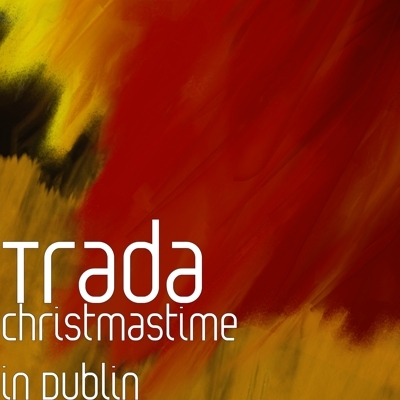 Trada – original Irish music, and a new look at old songs. original Irish music, and a new look at old songs. 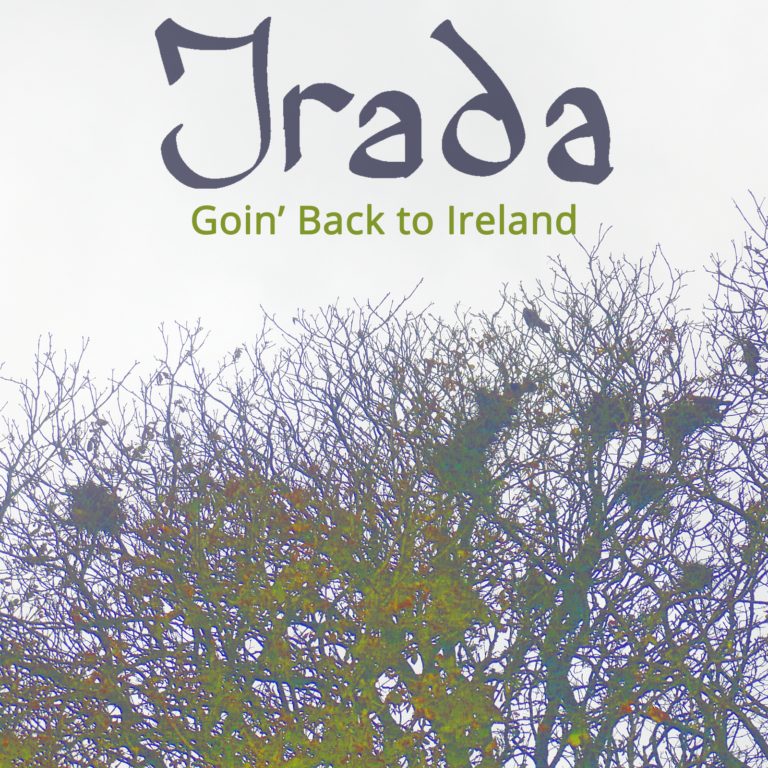 Our debut album “Going Back to Ireland” is now available! The CD will be officially released in mid 2017, meanwhile you can get the album on iTunes & Google Play at the links below. You’ll also find our first single “Christmastime in Dublin” on iTunes, Google Play, Amazon, Spotify, Deezer, Rhapsody and more.